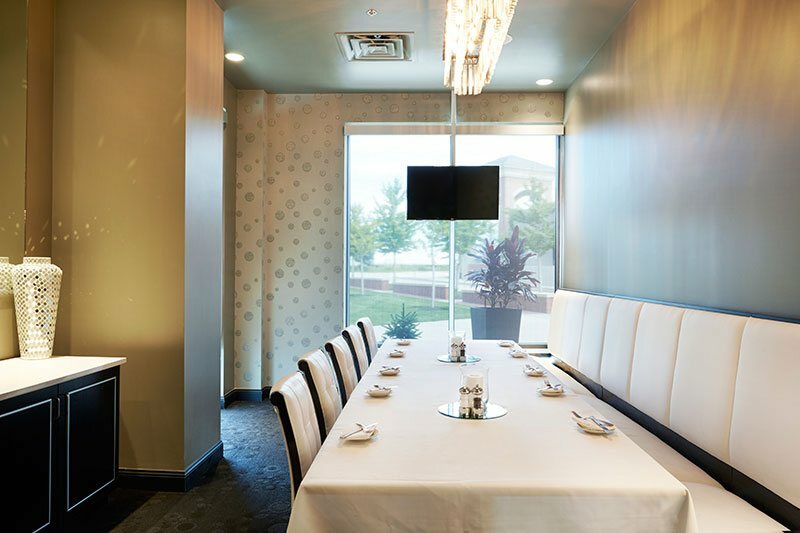 Let Grand Street in Lenexa be the venue for your next private party, corporate meeting, or special banquet event. Our food is unique, elegant and exciting, ensuring an unforgettable private dining experience. 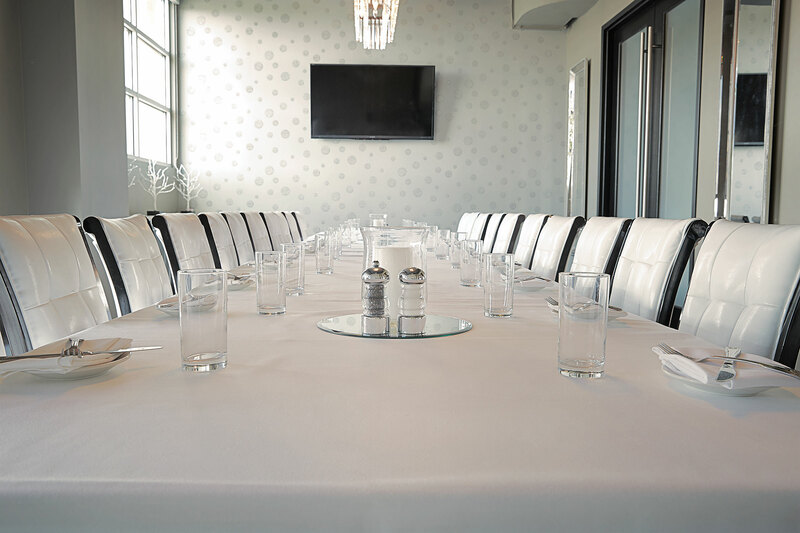 Our two private dining rooms can accommodate 14 to 22 guests. 40″ flat screen TV, HDMI and VGA cables provided. Apple users may need to bring an adaptor.